American Airlines is cutting back on some flights to Mexico for now. American Airlines is canceling about a quarter of its daily flights to Mexico, at least through June 10. The move is in response to a drop in demand for travel to Mexico, which followed the swine flu outbreak. A spokesman for the airline, Tim Smith, said the flight cancellations would begin Friday May 8, and that American would continue to evaluate the situation to decide whether to cancel flights beyond June 10. Nine of the cancelled daily flights are from DFW airport to cities in Mexico, including the resort cities of Cancun and Puerta Vallarta, Smith said. 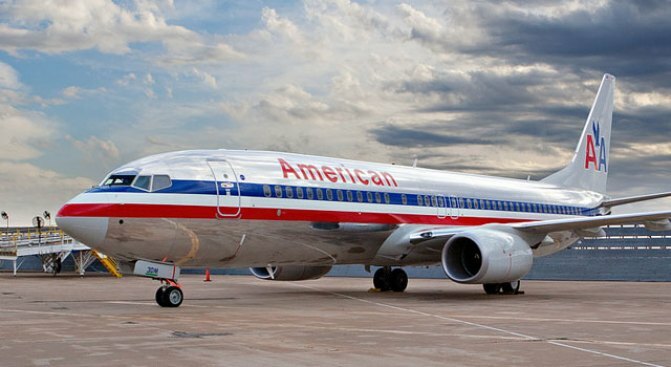 The cancelleations include one daily flight from DFW to Cancun, two daily flights from DFW to Mexico City, one from DFW to Cabo San Lucas, and two from DFW to Monterrey. American is also cutting flights from DFW to Puerta Vallarta from 3 weekly round trips to two. Prior to the announcement, American and American Eagle were flying 42 round trips to 14 destinations in Mexico. Smith said the cuts announced Tuesday would bring the number of daily round trips down to 31 and that the company would continue to serve all 14 cities with some service. Other airlines including Continental, US Airways, and United have all announced similar planes to reduce flights in light of flu concerns and weaker demand.